Click on projects for broker information. Description: Camelback Medical Plaza is a four-story, multi-tenant medical office complex on a 2.929 acre lot. The building was reportedly constructed in 1982. The property is located approximately 1¼ mile from Interstate 17. The interior of the property is laid out with a central lobby that bisects the building, and central corridors providing access to the office spaces and common area elevators and restrooms. Common restrooms, elevators and stairs are located off the corridors on each floor. The offices are laid out to the east and west sides of the building. Description: 2000 Place Medical Plaza consists of a single-story; multi-tenant medical office building on a 1.32-acre lot located in Tempe, Arizona and was constructed in 1976. The property is located approximately ¼ mile from Loop 101. 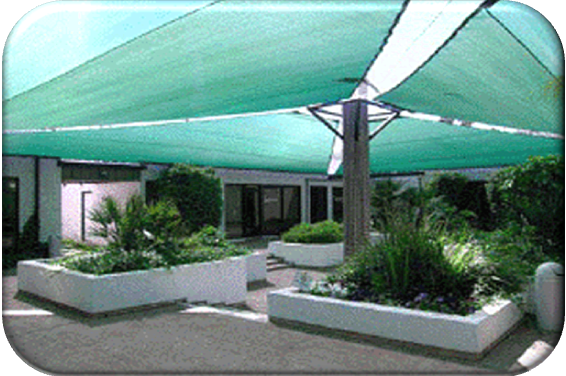 The interior of the property is laid out with a covered courtyard with the offices placed around the perimeter of the building. Description: Southern Avenue Medical Center contains four one-story medical buildings with suite entrances and a courtyard in the center. According to the city of Tempe the site improvements were constructed in 1973. The property is located approximately ½ mile from Highway 60. 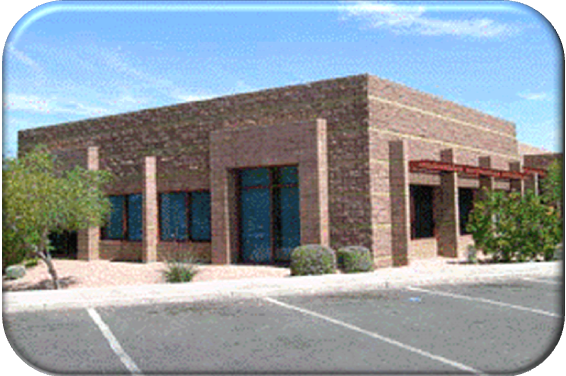 Description: 135 South Power consists of a single-story; multi-tenant medical office building on a 2.74-acre lot located in Mesa, Arizona and was constructed in 2001. The property is located approximately 1-1/2 miles north of State Route 60. The interior of the property is laid out with tenant reception and customer waiting areas with the balance of the tenant suites consisting of medical examination rooms, offices and corridors providing access to the office spaces. The offices are laid out around the perimeter of the building. 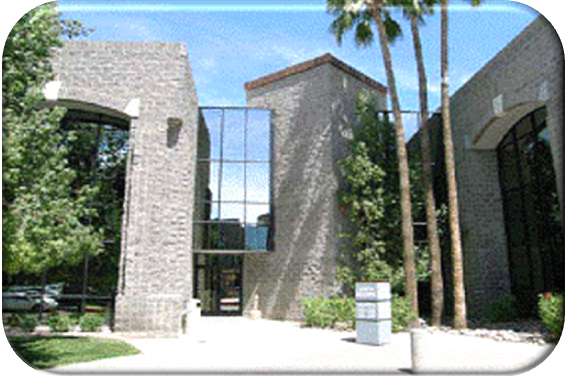 Description: Power Medical Center is a medical building located in Mesa, Arizona. 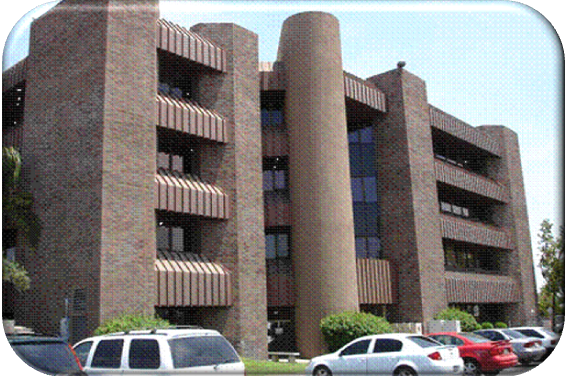 It was constructed in 1987 and consists of a multi-tenant office complex with two story buildings on a 3.52-acre lot. The property is located approximately 1-1/2 miles north State Route 60. 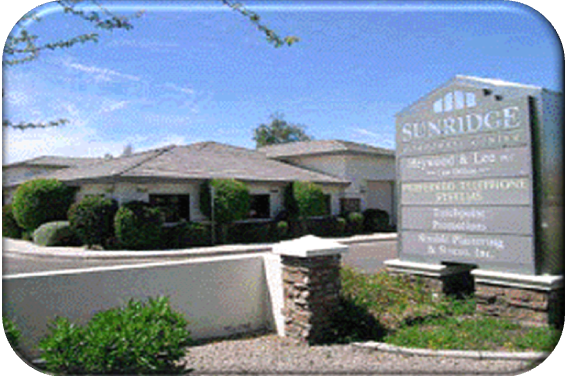 Description: Sunridge Corporate Center consists of a single-story; multi-tenant medical office building on a 1.027-acre lot is located in Mesa, Arizona and was constructed in 1997. 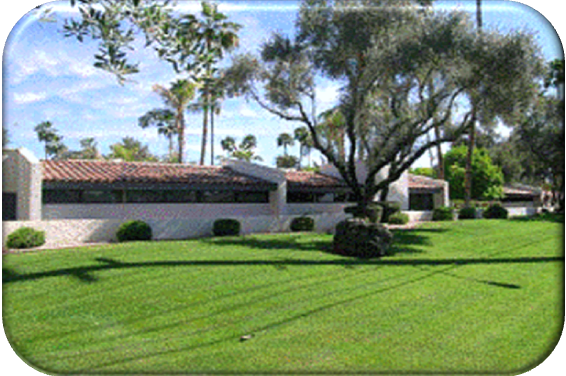 The property is located approximately ¼ mile from The Superstition Freeway. The offices are laid out around the perimeter of the building.